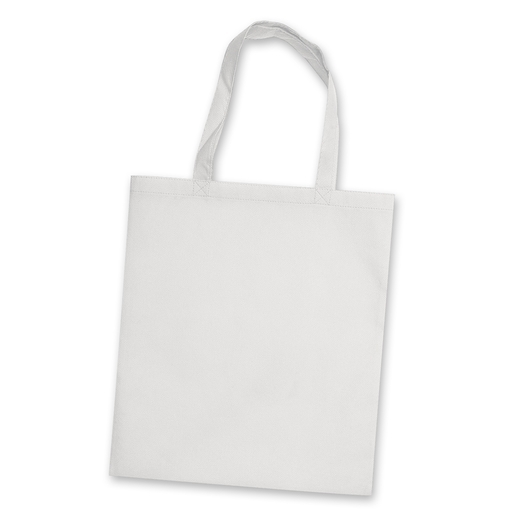 A standard reusable tote bag that has longer handles for easy carrying on the shoulder. These tote bags come in a fantastic range of colours and can be carried on the shoulder because of their longer handles. 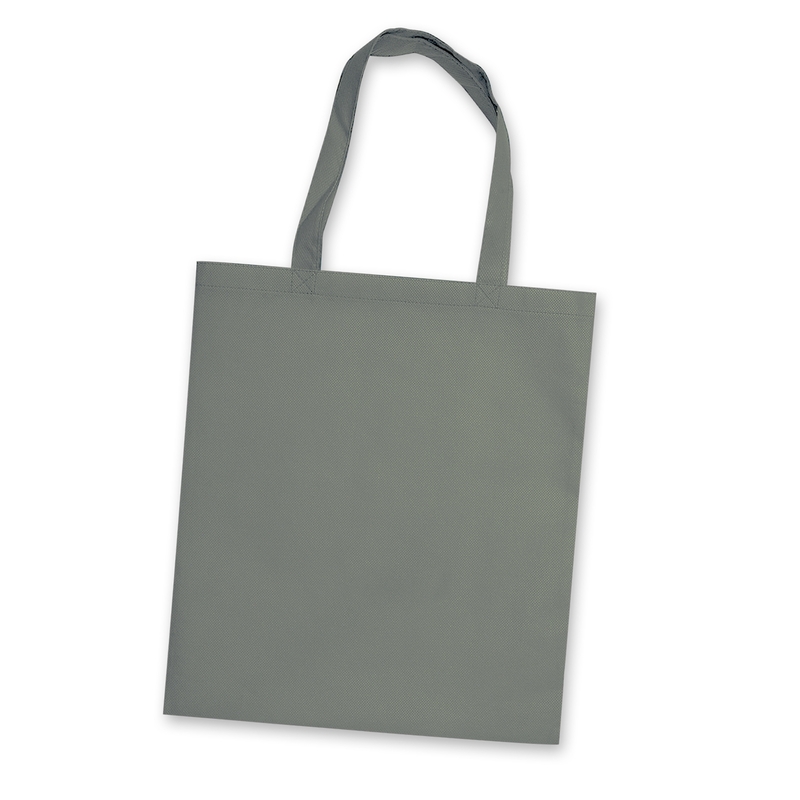 They are manufactured from 80gsm eco-friendly non-woven material which is able to be recycled. 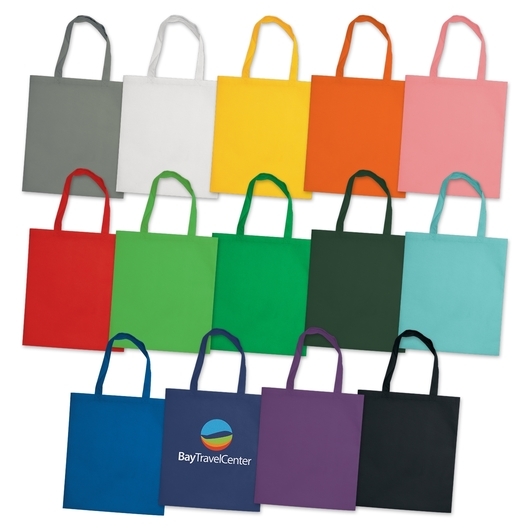 A budget friendly way of effectively marketing and increasing branding awareness.